Apologia provides fun and challenging creation-based science curriculum specifically designed for the home school. 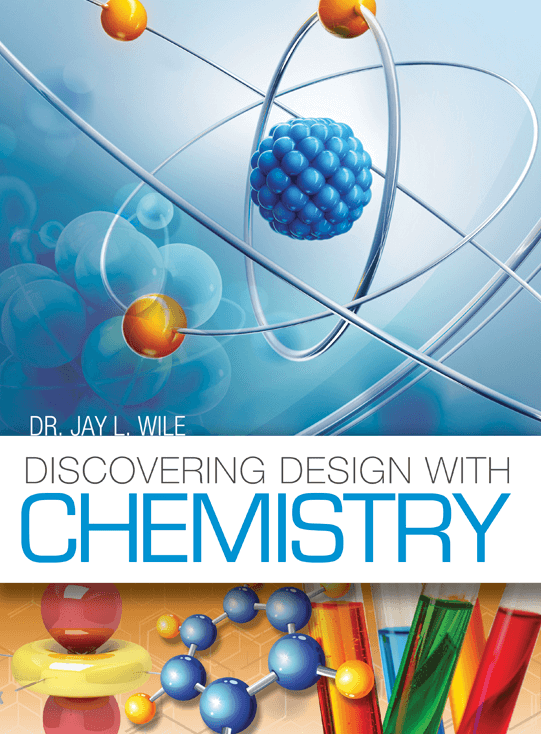 Written by a former university professor and homeschool parent, the courses provide college-preparatory science in a way that is both clear and challenging. The texts are readable, easy to understand, and full of engaging experiments that can be performed at home. They even provide a FREE help line to answer any questions or problems you may encounter and a money-back guarantee if you are not completely satisfied. Published by Apologia this elementary science curriculum is truly God honouring, user friendly, and scientifically sound. The series is designed for ages 5 through 12. Very popular and highly recommended. Discover God’s majesty—from a single molecule to an entire universe! Embark on a lifelong quest to know God through His creation with this award-winning series, Christian Kids Explore Science. Worried that science just isn’t your strongest subject? Bright Ideas Press designed this curriculum with you in mind! As the teacher, you’ll find each book in the Christian Kids Explore series both accessible and intriguing, regardless of your prior science background. Your students will learn to observe, question, and explore our world. Are you ready to plant a true thirst for discovery? Produced by Christian Liberty Press, this homeschool science curriculum and teacher resources presents science without evolutionary bias. Aimed at the earlier years, ages 4 to 9. This astronomy text, written from a Christian perspective, helps high school students to unlock the mysteries and wonders of the stars. Helpful review questions and suggested essays are also provided in the text. A fun-filled collection of Biblically based, family oriented, live-action videos that help build strong values and a meaningful faith in your child. Structured around answering the questions children have about the world they live in, these videos are sure to entertain as well as educate. Other science materials and books that present a God-honouring message.